19-year-old Akein Scott was identified as a suspect in the New Orleans Mother's Day parade shooting that left 19 people wounded. New Orleans police and federal agents say they have taken the suspect in a Mother's Day parade shooting that left 19 people wounded into custody, NBC affiliate WDSU in New Orleans reported early Thursday. 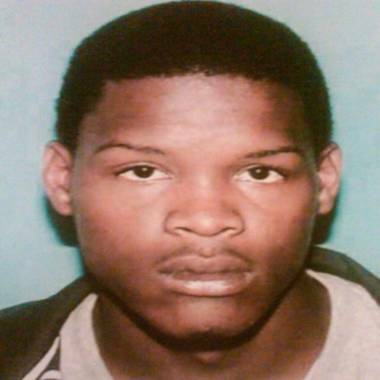 Authorities said they arrested 19-year-old Akein Scott between 10 p.m. and 10:20 p.m. Wednesday night in the Little Woods section of eastern New Orleans, WDSU reported. Scott was wanted in connection with the shootings of 19 people, two whom were children, at a Mother's Day parade in the city last Sunday. Surveillance cameras of the scene captured images of a man stepping into the street, opening fire on the crowd, and then running away. On Monday, police identified the shooter as Scott and obtained an arrest warrant, WDSU reported. Police department spokeswoman Remi Braden told the Associated Press no additional details were available and would not be until Thursday morning.